One of the highlights was getting a behind-the-scenes look at “Tangled: The Musical” in production. For those of you who weren’t able to join us in person, we don’t want you to miss the exciting video we shared. You’ll see scenes from rehearsal and hear from part of the team adapting this beloved Disney tale to the stage for the very first time. Check it out! Which “Tangled” star are you most excited to see on stage? Can’t wait to see Tangled. 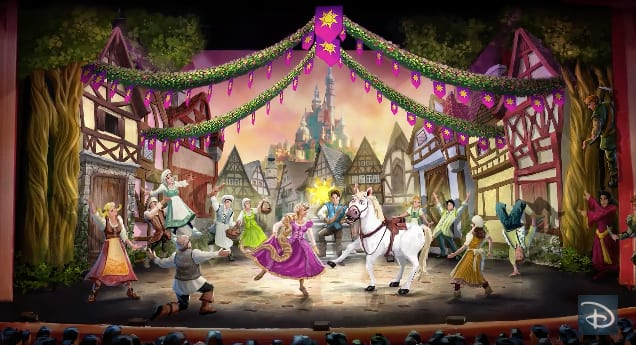 While I really liked Frozen, I loved tangled and think it will be a great live musical! Now where is the Broadway production or one for California Adventure?